Fluid Power World, a leader when it comes to reviewing products for fluid power and pneumatic and hydraulic applications, recently posted a video on YouTube describing WIKA’s MH-3 pressure transmitter. The publication aims to keep up-to-date those people designing and working with pneumatic, mobile hydraulics, and industrial hydraulics machines and equipment. Fluid Power World also provides industry news and commentaries about specific products. 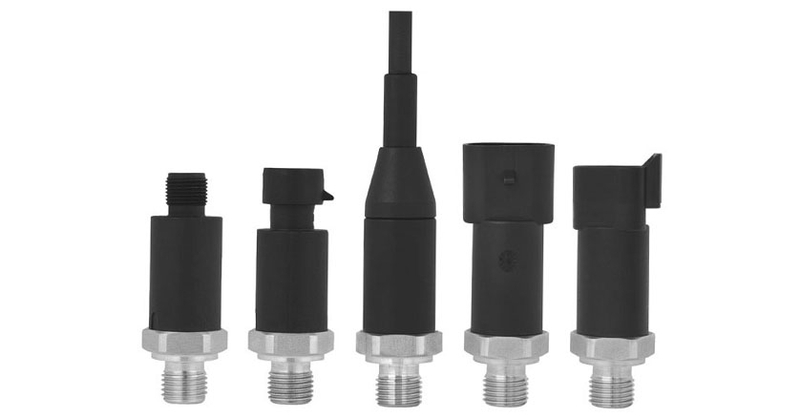 The MH-3 pressure transmitter includes a series of features and capabilities that make it the component of choice for, among other applications, load monitoring and load movement in mobile machinery. It also helps, of course, that the MH-3 is built to last, following the high standards WIKA uses for the design and fabrication of all its products. Customizable signal clamping is among the many advantages of the MH-3 that Fluid Power World editors highlight in the video. This feature allows pre-defining of the lower and upper ranges of the output signal, and it helps prevent transient shutdowns and premature component failure due to spikes and extreme pressure variations. An additional product feature, highlighted in the video is the ability of the transmitter to diagnose the causes of permanent and temporary failures faster and more accurately. The MH-3’s built-in diagnostic and testing capabilities are crucial in identifying problems right in the field, which helps to keep costs and downtime to a minimum. The editors also point out the robustness of the fiberglass reinforced thermoplastic case, the hermetically-welded measuring cell, and the IP 69K ingress protection that make the MH-3 particularly resistant to environmental extremes. WIKA’s extensive product testing, including in the field evaluations show the MH-3 pressure transmitter meets the particular needs of the mobile machinery market. Watch the video to see the entire review from Fluid Power World’s editorial team and to learn how the MH-3 can help you improve the performance of your application.